← Significance of Insignificance: It Is A Wonderful Life! All Is Well? It’s Exceptionally Well in 2012! Posted on January 11, 2012, in Uncategorized. Bookmark the permalink. 2 Comments. 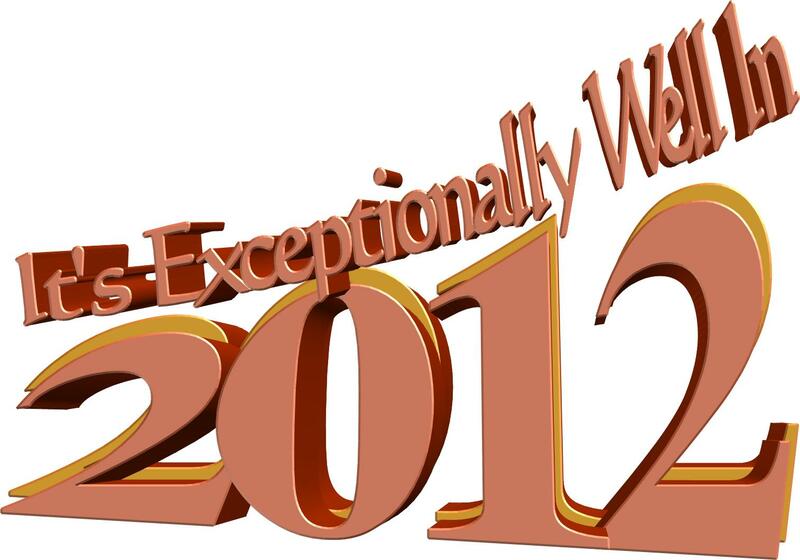 All is exceptionally well in 2012! Nice article. Samirian, Thx loads for joining me in this in 2012. I know this is shaping up to be a banner year for us both.